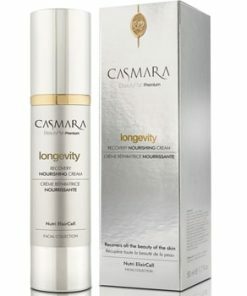 Beauty Products with an optimal combination of natural active ingredients especially Goji berry extract, the super fruit of the Himalayas, give this line unique antioxidant properties, helping to combat and prevent the first signs of ageing. 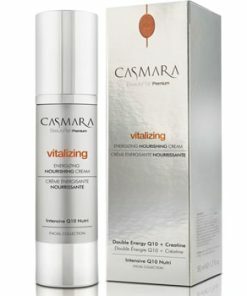 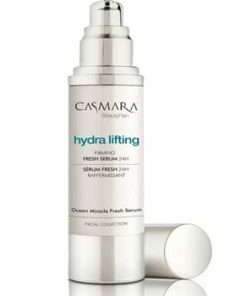 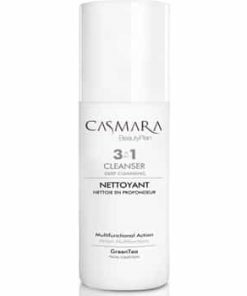 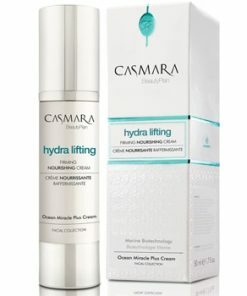 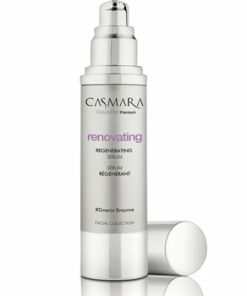 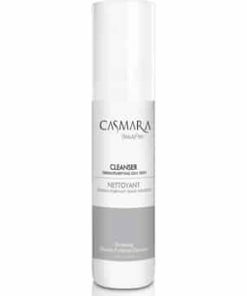 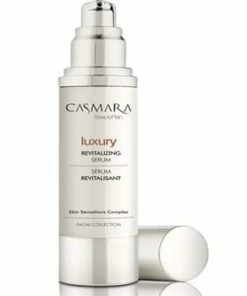 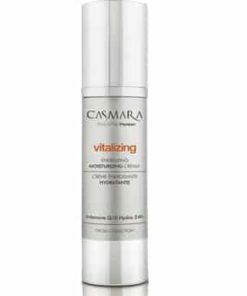 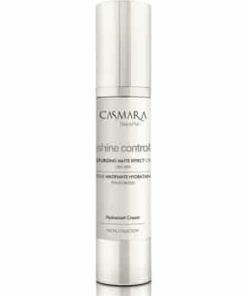 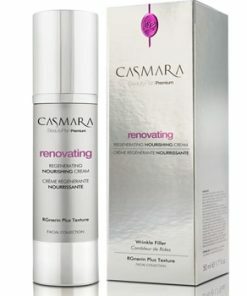 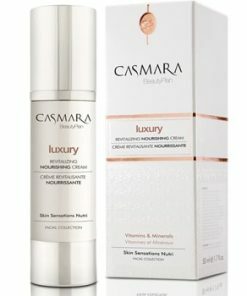 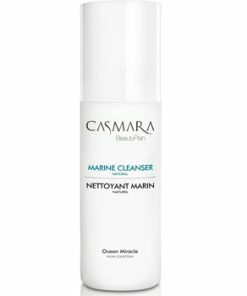 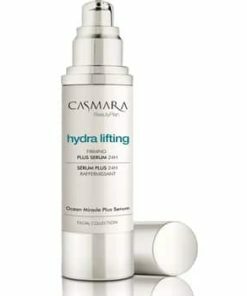 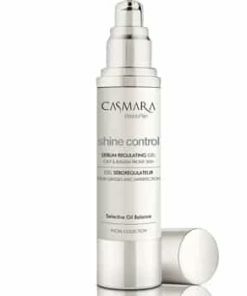 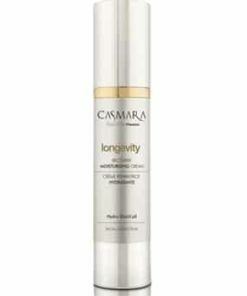 Who is Casmara Balancing Serum for? 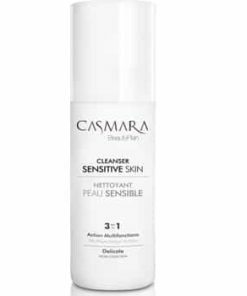 All skin types. Unisex formula, suitable for young skin ideal for preventing the appearence of signs of aging on your skin. Action Goji berry extract, the fruit of longevity. 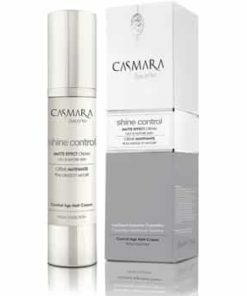 It balances the natural condition of the skin and protects it from external agents delaying and preventing ageing. 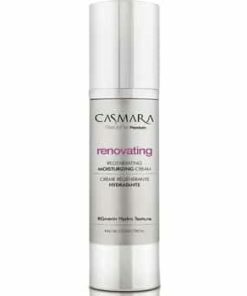 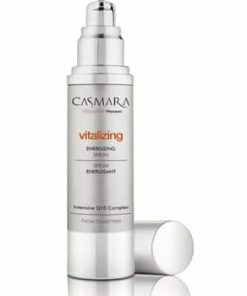 Results Intensive and long-lasting moisturization. 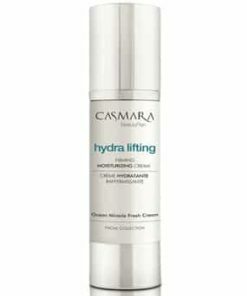 Balance and protection for your skin. 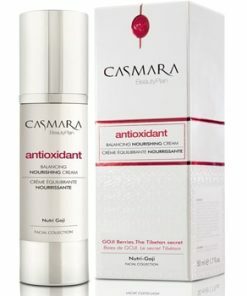 GOJI BERRY EXTRACT (ECOCERT® certified): A natural active ingredient of ancient Oriental tradition, a powerful antioxidant certified by ECOCERT®. 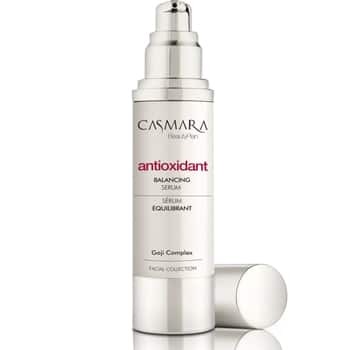 BETAINE BEET: It maintains an optimal level of skin moisturization. 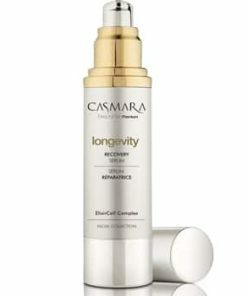 HONEY: A complex of amino acids, proteins, vitamins and enzymes, which nourishes, regenerates and calms the skin.